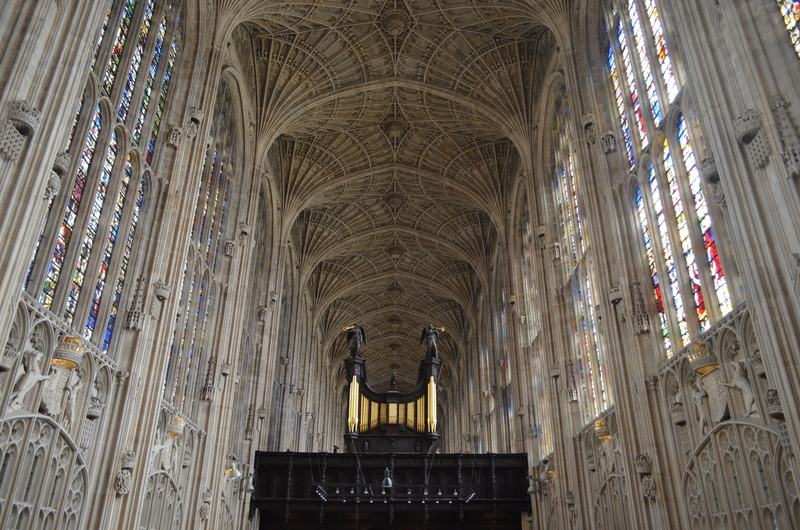 King’s College Chapel. Otherwise known as my great love. 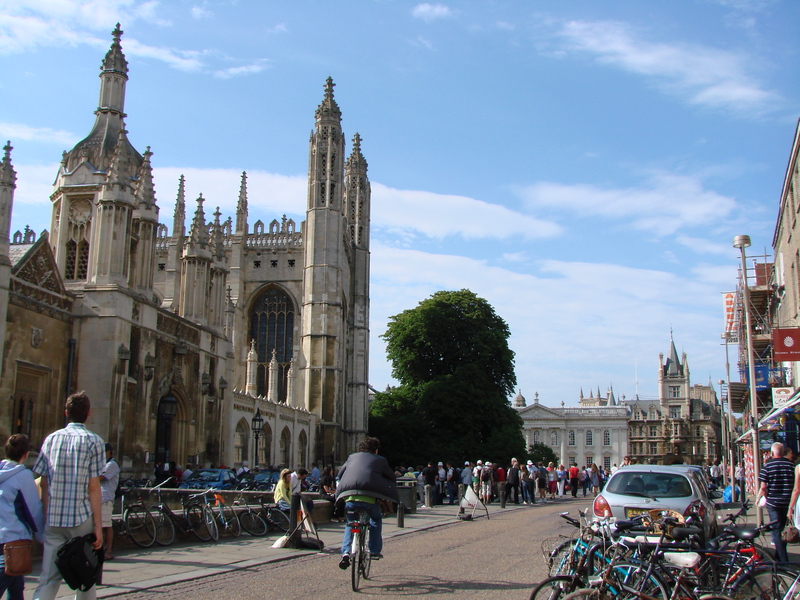 I moved to Cambridge from New Zealand in 2008 and spent 3 years living in the beautiful city of Cambridge. 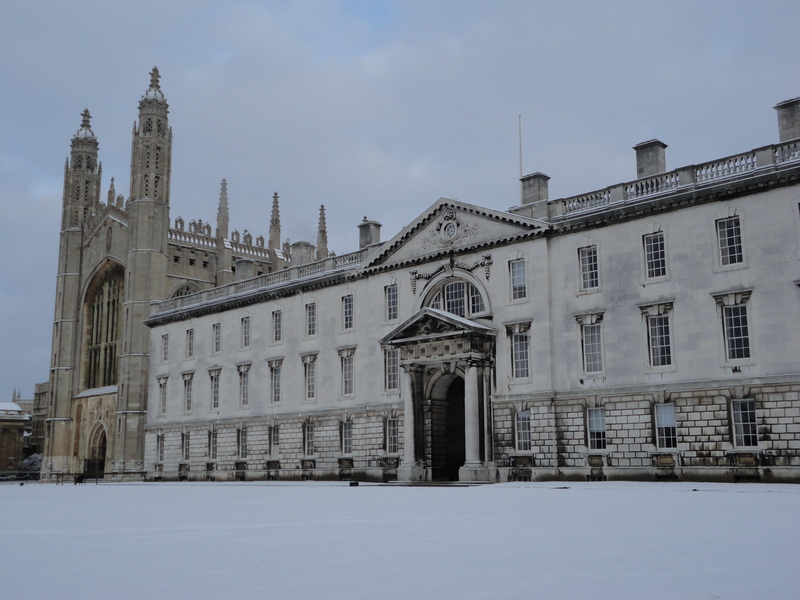 Living in NZ, I had known of King’s College Chapel, as every Christmas their carol service is broadcast by the BBC, but never in my life had I expected it to be right on my doorstep. 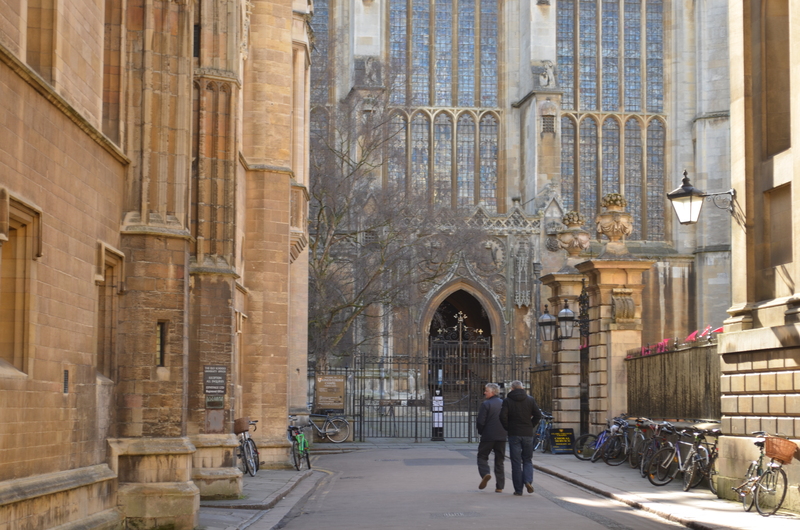 Whenever I was in town, I always would go out of my way to walk down King’s Parade and stop and appreciate it – much to the amusement of some of my Cambridge friends – some of whom had never been inside it! It marked my days from Summer to Winter, to when I would walk into town from West Cambridge, to walking past in the evening with my food shopping weighing me down and I always knew that one day, I will not have this remarkable building at my beck and call and that I needed to make the most of it. 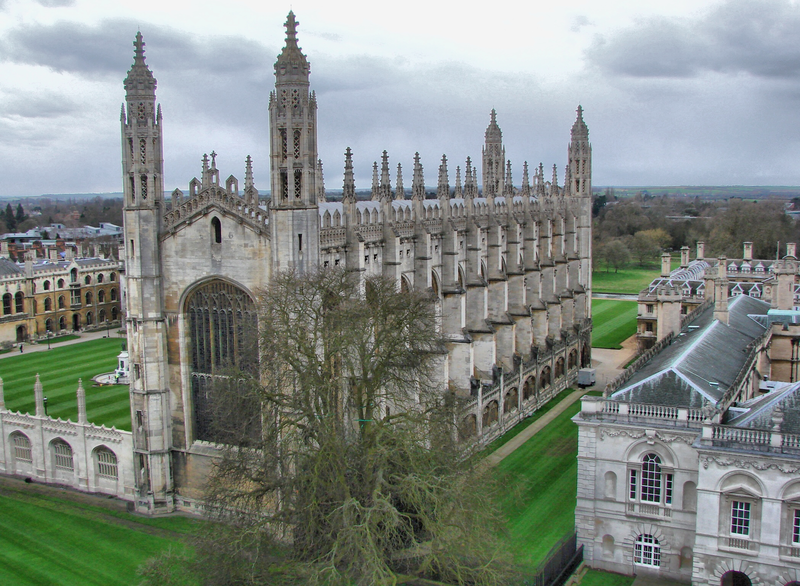 Kings College Chapel is the heart of Kings College, and of the City of Cambridge. 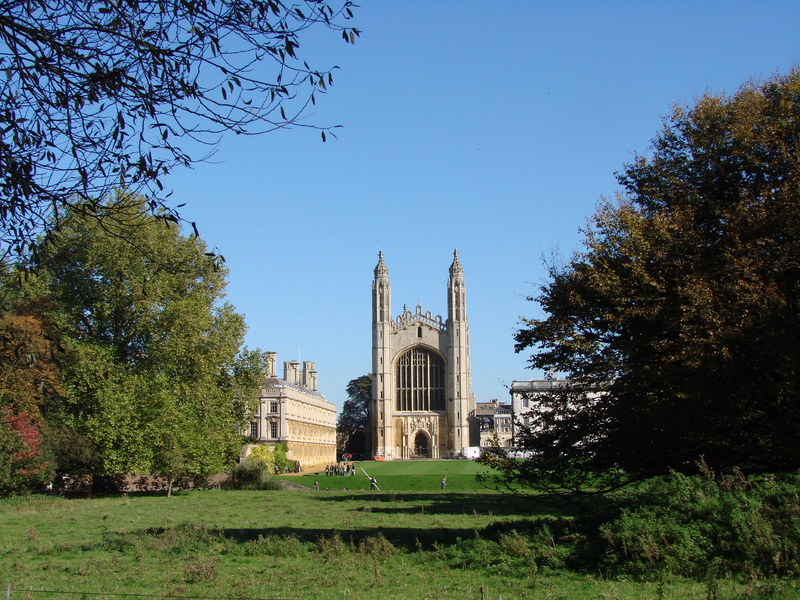 The full name of the college is The King’s College of Our Lady and St. Nicholas and was founded by King Henry VI in 1441. The first stone was laid on Passion Sunday (April 2). Henry also provided monetary support, and for 70 scholars to study at the College. Initially scholarships were restricted to graduates of Eton College, Windsor as the college was to be the university extension of the school that Henry VI had also founded. This had changed by the middle of the 16th century when commoners and pensioners started to be admitted. The college wasn’t always on it’s current site, and in fact the original buildings were to the north, close to Senate Lane. These buildings were demolished in 1828, excluding the gateway arch that is now opposite Clare College. In 1443, Henry VI bought the land for the present Front Court and Back Lawn. This used to be a bustling part of Cambridge, with houses, shops and even the Church of St John Zachary but all was demolished to make way for Henry’s college. Henry VI began the chapel in 1446, and it wouldn’t be complete for over a century. 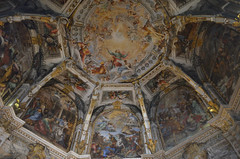 Henry had decided on the vast dimensions of the chapel, and he was a huge monetary contributor. 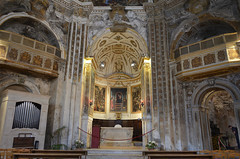 The chapel was designed to resemble a cathedral choir, by Henry VI’s Master Mason, Reginald Ely. 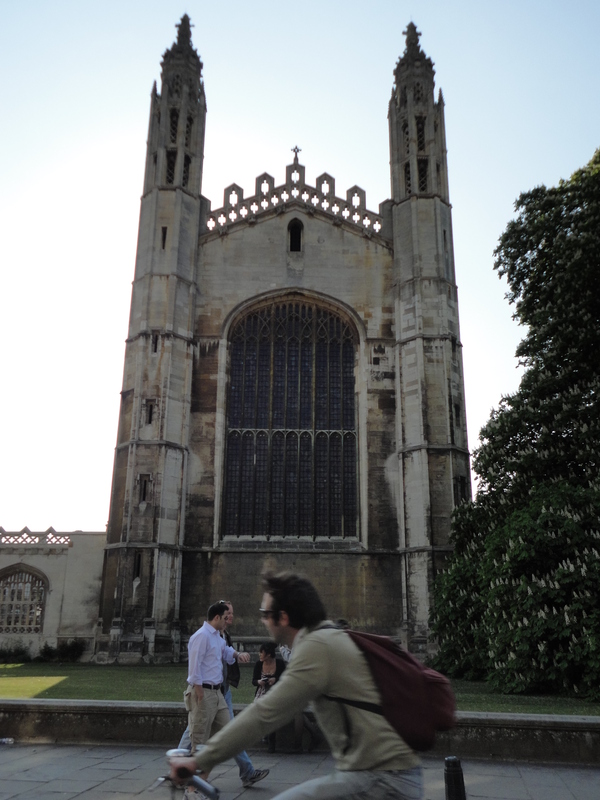 Reginald Ely was also responsible for Burwell Church in Cambridge, and contributed to Peterhouse and Queen’s College. Henry bequeathed money in his will for building work to continue after his death and building work continued slowly but steadily over the next 15 years. In 1461, Henry was captured by Edward IV during the Wars of The Roses, and was eventually disposed, dying in the Tower of London in 1471, thought murdered. When Henry was disposed by Edward, workmen when hearing of the news simply put their tools down and went home. By 1461, the foundations were complete, and some of the walls were starting to rise. There is a brilliant image on the British History website that shows the progress of the building work as time progressed. Although Edward did pass on some of the money Henry had bequeathed, building work was pretty much none existent during the early years of Edward’s reign, although work did continue at a slow pace, from 1476, with Edward himself visiting in 1482. After the death of Edward in 1483, Richard continued on the building work and seemed to be quite passionate about the chapel’s completion. In August 1484, he ordered ‘the building should go on with all possible dispatch’ and to ‘press workmen and all possible hands, provide materials and imprison anyone who opposed or delayed’. During his reign glass was bought for many of the windows, and by the end of his reign, we know that the first 6 bays of the chapel were completed with the first 5 being roofed and in use. 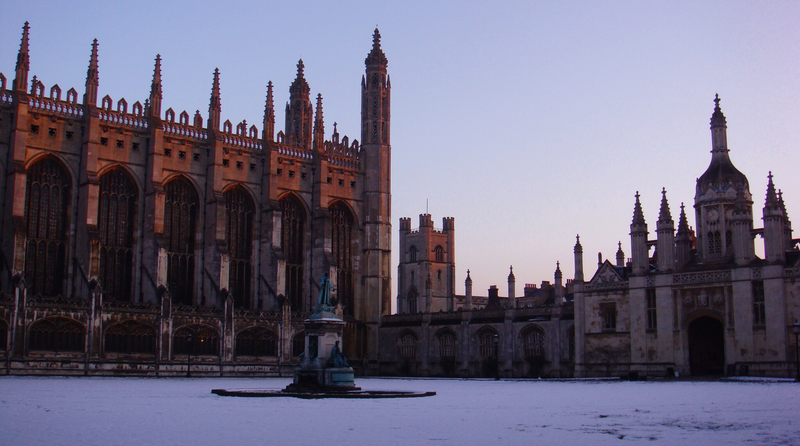 Work stopped under most of the reign of Henry VII, until he visited Cambridge in 1506 and attended a service in the incomplete chapel. Spurred on by his mother, Lady Margaret Beaufort, in 1508 he gave money to complete the building, sent in a chest that now is part of an exhibition within the chapel. 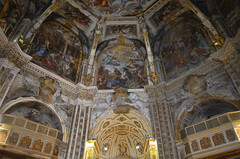 Work increased, with approximately 150 men now working on the chapel. He also bequeathed money in his will for the work to continue, stating the money was to ”perfourme and end al the warkes that is not yet doon in the said chirche‘. By 1512, the shell of the building and timber roof was complete, and by 1515 the structure was finished. 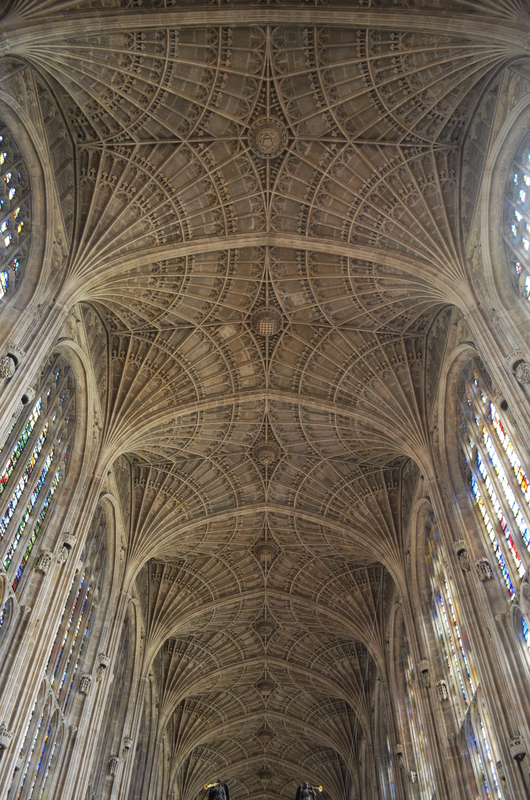 Henry VII had left £5000 (a huge £2.4m in today’s money) in his will for the vaulted ceiling to be constructed. The master mason John Wastell was responsible for the glorious vaulted ceiling. 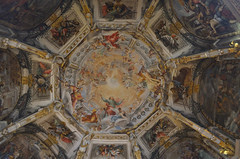 It is the largest fan vault in the world, and only took 3 years to complete between 1512 and 1515. 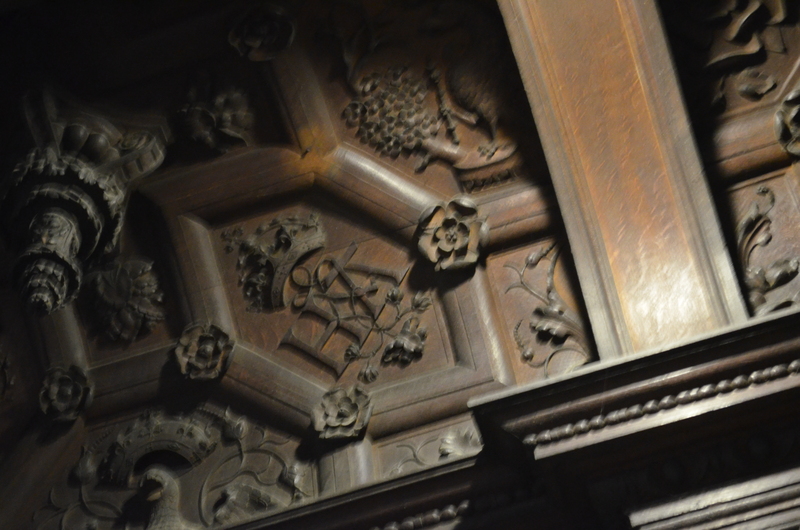 Henry is also responsible for much of the woodwork in the chapel, with the rood screen being erected between 1532 – 1536 to celebrate his marriage to Anne Boleyn. Henry and Anne’s initial’s still grace the screen today, entwined forever even though many of these symbols were destroyed through out the country when he executed her and went on to marry 4 other women. The great window’s with their impressive glass were completed between 1526 and 1531. By the end of the reign of Henry VIII, the chapel was complete, and was already considered a jewel of architecture and beauty. The 16th century saw religious upheaval as the Tudor monarchs came and went. Henry VIII was responsible for the Reformation and the break from Rome resulting in the Church of England but he never completely reformed the church. When Edward VI came to the throne in 1547, the reformation of the church was zealously completed as he was a staunch Protestant. The high altar in the quire of the chapel was removed at his order, then restored by his successor, his sister the Catholic Queen Mary. Elizabeth I, a more tolerant Protestant than Edward, modified Mary’s catholic changes after her death in 1558, but it was under Oliver Cromwell in the 17th century that they were fully removed. In fact, the chapel was used as a parade ground in bad weather by his troops during the civil war! Thankfully, the chapel escaped much damage during the Civil war, and WW2. 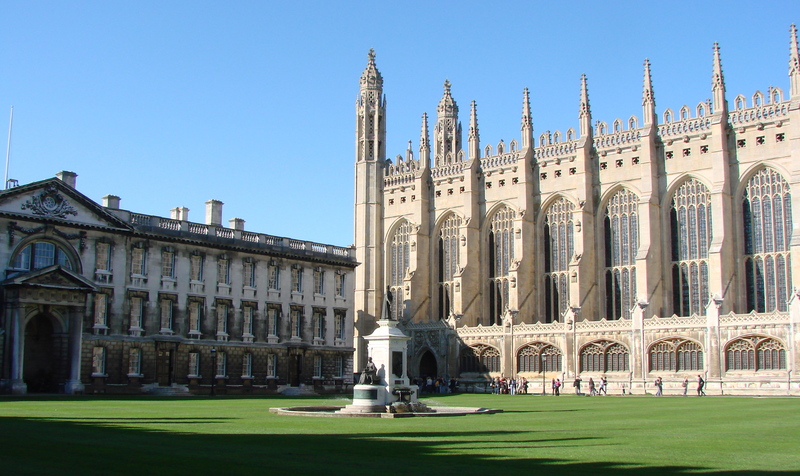 King’s College and it’s chapel are in the heart of Cambridge. I recommend avoiding July and August as they are the busiest months in the city well known for it’s number of tourists! 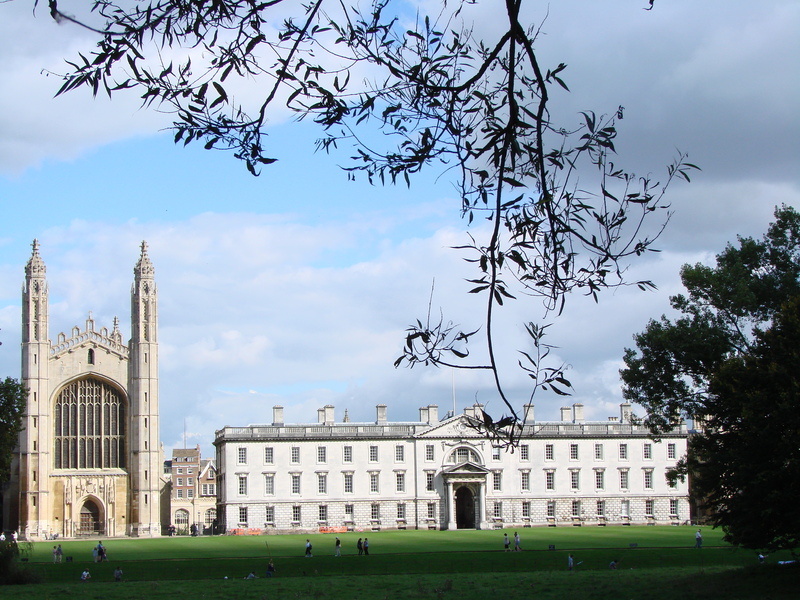 Cambridge is reachable by train from London Liverpool St, and King’s Cross, with an express train taking approximately 50 minutes. 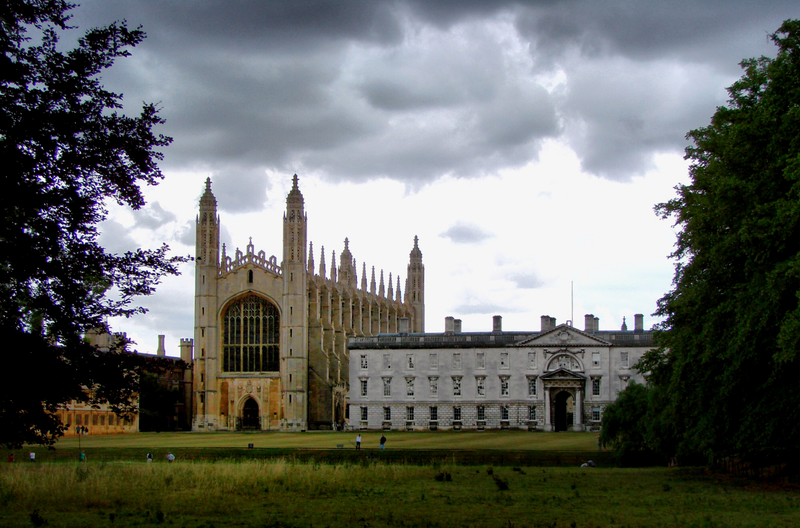 Once arriving at the train station in Cambridge, it is a 15 minute walk into the city, or a quick bus ride. If you are driving, I recommend using one of the Park and Ride’s that surround the city. As the city is defined by it’s medieval buildings and narrow streets, it’s not car friendly, and traffic can be slow. One of my favourite buildings! It’s one I’d seen so many times on TV, in books etc but nothing can really prepare you for actually stepping into that incredible interior for the first time. I was quite mesmerised by the place.